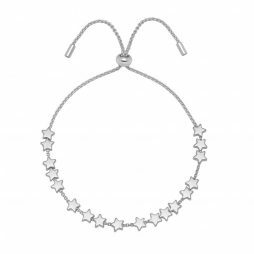 Another fabulous new addition to add to your jewellery collection. 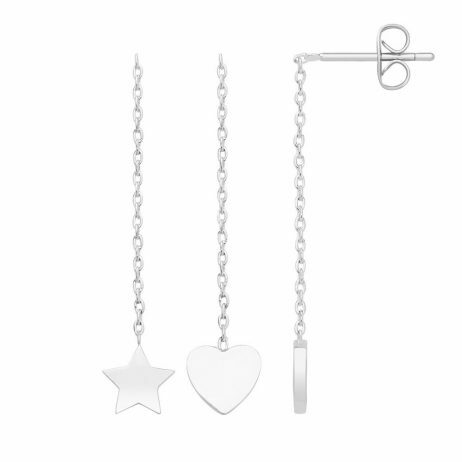 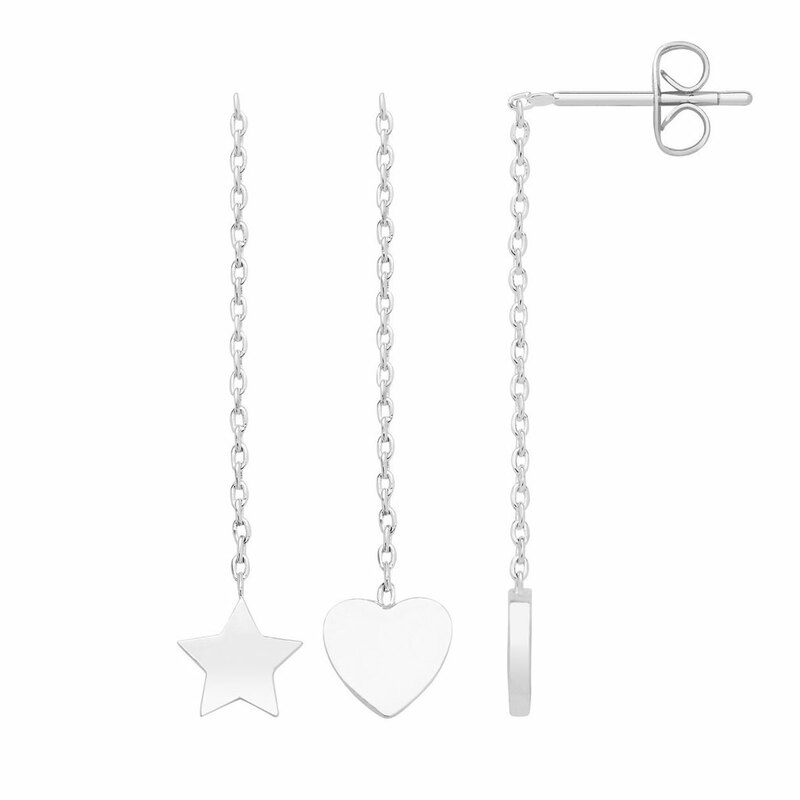 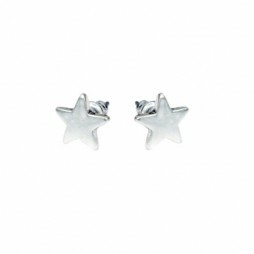 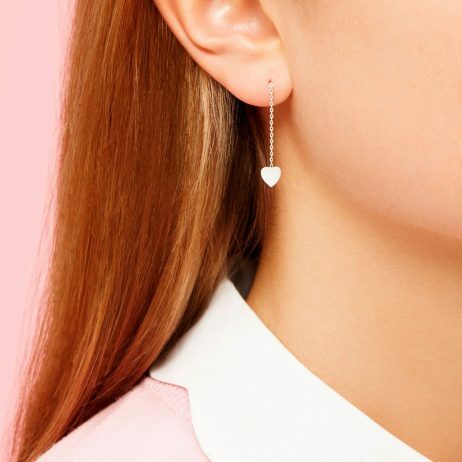 Designed by Estella Bartlett, these beautiful and very wear-able silver plated heart and star chain drop earrings are just adorable. 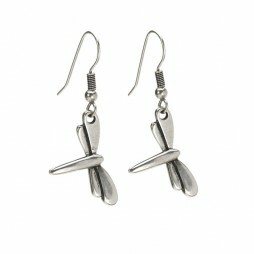 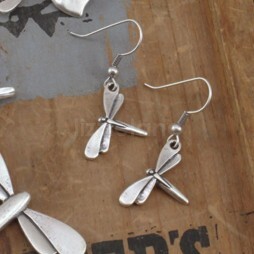 Can be worn hanging down or mid way through your ear.